New Year! This year my word is embrace! I am going to embrace my beauty. This is something i struggle with. I do not feel pretty and have trouble making myself feel pretty. This year I want to embrace my size and the look that the Lord gave me. I decided to start by taking time on ME. This is totally new to me! Usually my hair is in a ponytail, no make up and I spend the day in my pajamas or sweats. 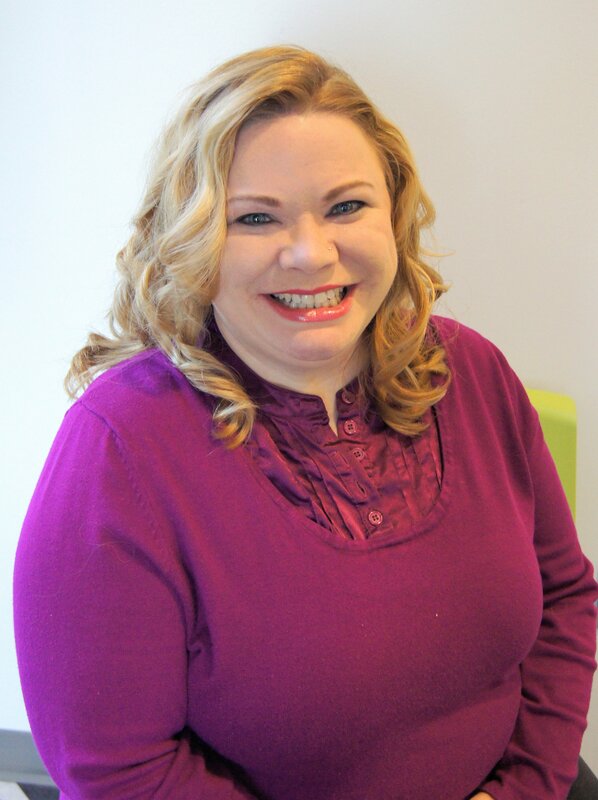 I will share with you each month how I am working on embracing my looks and making myself feel better and prettier. If you are like me and struggling with this, come along with me! It is OK to work on your looks and spending a few minutes on yourself each day. I am starting with my hair. I cut it off! Short hair has always scared me since I have a large, round face. I have always thought that it makes me look fatter, but I have always wanted a cute short look. So i went for it! Here is my new do! Thanks for your support on my journey to EMBRACE this year and feel fabulous! You can do it too! What are you working on this year? I joined my online friends that are getting #SoFabulous for SoFabCon. 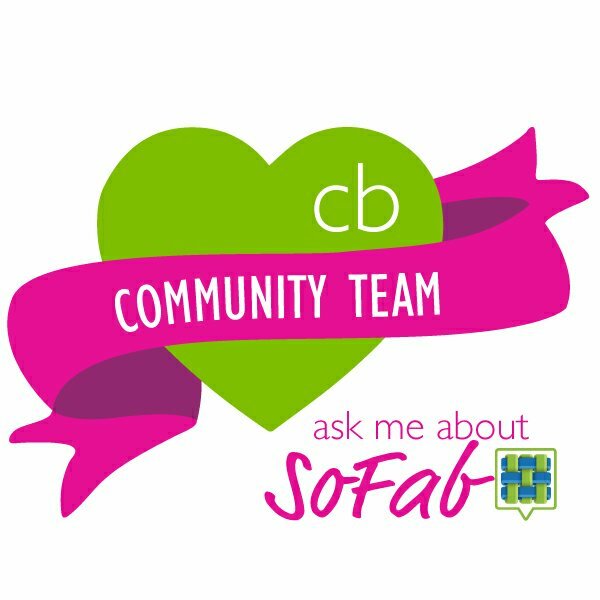 What is SoFabCon? It is the Conference of the year that YOU need to be at! Stop and read about it now. Then come back and cheer on my friends. They are all listed below.